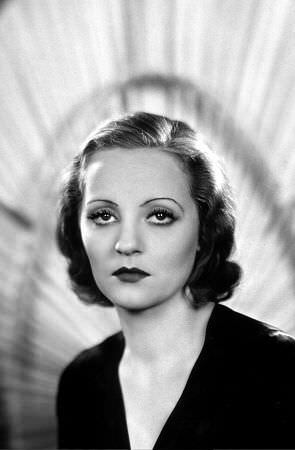 "Tallulah Bankhead Hosts THE BIG SHOW with Fred Allen, Danny Thomas"
Tallulah Bankhead was born Adelaide Eugenia Bankhead Born in Huntsville, Alabama. Sadly, her mother died less than a month after she was born. Her family came from a long line of Southern Democrats; her father was at one time Speaker of the house and her grandfather and uncle were both at one time senators. Her real life and sexual exploits were perhaps more exciting and notorious than her career. Tallulah Bankhead became known for her wild behavior as early as her teen years and soon moved to New York at the age of 15. She soon earned the reputation as a party girl and moved to Hollywood in 1930s to make movies. After some compromising interviews with news magazines (soon after the creation of The Production Codes), her career was briefly on shaky ground. Undeterred, Tallulah Bankhead continued to work on Broadway including in 1939 in The Little Foxes. Her performance in Alfred Hitchcock's Lifeboat won rave reviews. 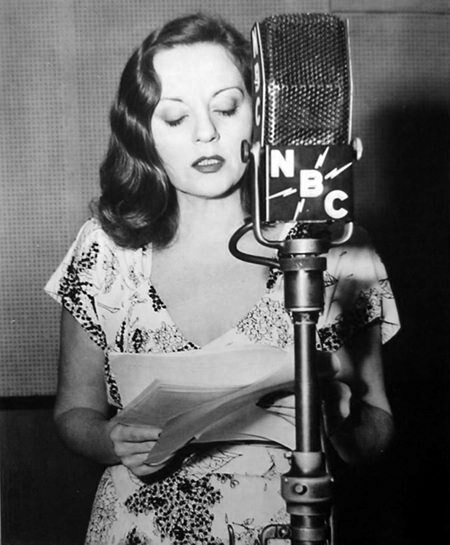 As the host of radio's The Big Show, she was billed as the "the glamorous, unpredictable Tallulah Bankhead." One anecdote explains, because Bankhead couldn't remember everyone's name on the show, she referred to everyone as "dahling." She added fabulous ad-libs to The Big Show and gave witty and wonderful performances each week. 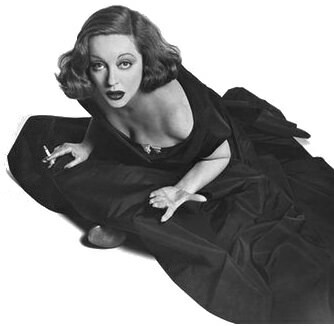 Be the first to comment on "Tallulah Bankhead"